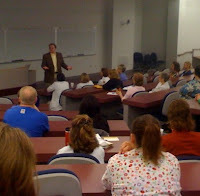 To kick off Nurses Week 2009, I had the privilege of presenting at the University of Kansas Medical Center in Kansas City, KS. Two programs to two separate groups of nurses; everyone from the newest R.N. 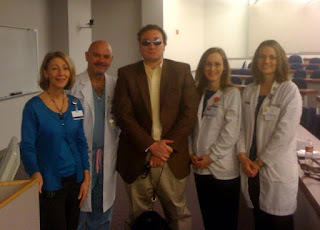 to the top dog nurse managers – such an awesome experience! 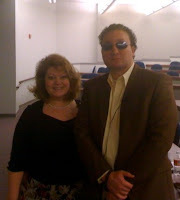 Special thanks to Karen Wray, R.N. for inviting me to present to the KUMC nurses, and to Lisa Voohries for all the extra work she did to make our first trip to KUMC so memorable! Thanks, you guys…and have a fantastic nurses week!